School uniforms in the United States, the United Kingdom, and other Western countries are less used, but the idea of wearing uniforms in developing countries is more authoritative because the economic differences in countries are high, so there is a goal of student equality, to some extent, it looks favored wearing a dress at school. 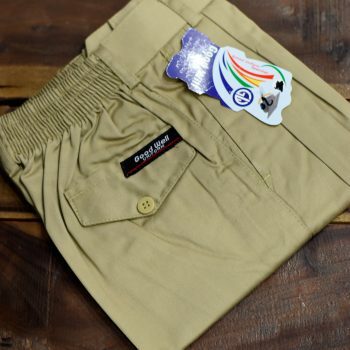 Moreover, the idea of wearing uniforms at school is now establishing in USA and UK more than before but it is due to make the school students identifiable among others. Terrorist attacks & security threats, school attacks, and educational institutions have made schools serious for ensuring the safety of their students. When children wear regular clothes, it is easy for school officials to identify them or any suspicious activity in students or schools. 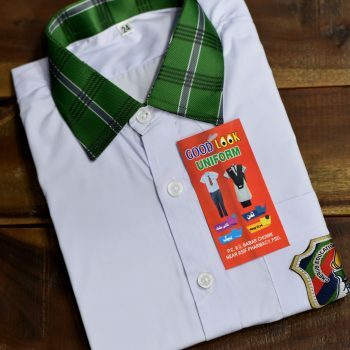 So, in order to help these schools, get school uniforms, school uniforms companies offer bulk school uniform at affordable prices rather on wholesale prices. 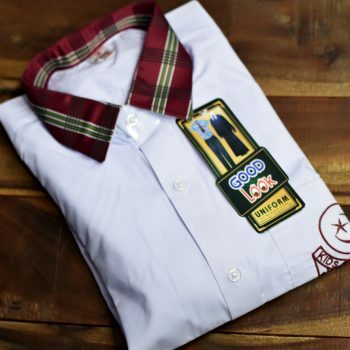 With time approval, where everything changed, the school uniforms styles and school uniforms designs have been changed as well. 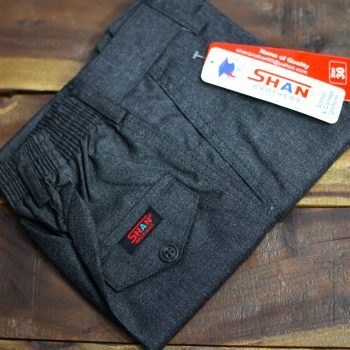 However, before buying wholesale school uniforms, you should consider the quality of clothes, the permanence of tints and sewing, so that students do not have to suffer due to torn clothing or shadowy colors. 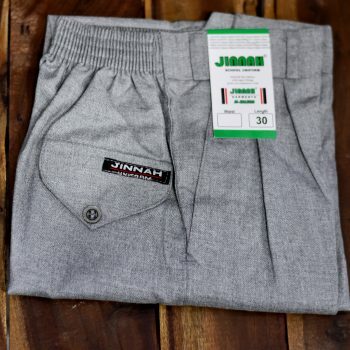 Let me explain, how to determine the theme of quality fabric, quality color, standard sewing to buy a wholesale school uniforms supplier in Pakistan. 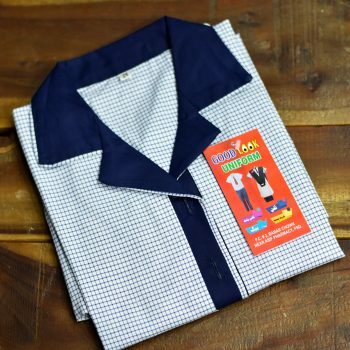 It seems that the most common fabric in the school uniform is KT and wash & wear fabric. 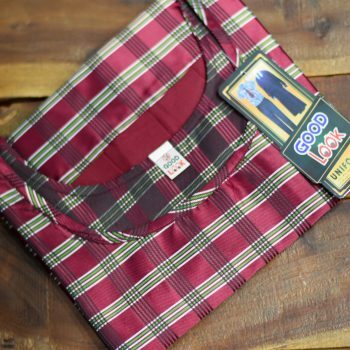 This fabric is ideal for formal shirts and school trousers because it is strong and comfortable at the same time. 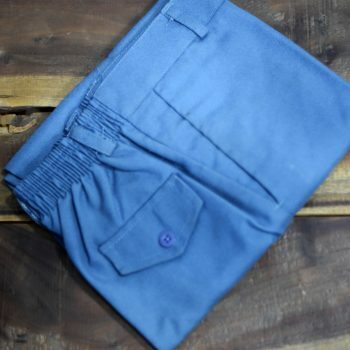 It is strong in terms, that they are not very easily damaged, while soft color means that they will feel relax at the body, and they will feel very soft while wearing it. 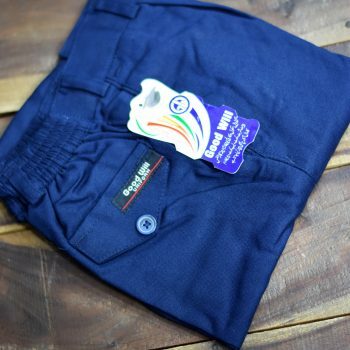 In addition, since all school uniforms do not come in white, you should also check the fabric density as well. To check the color quality in bulk school uniforms, note that the color intensity is strong. 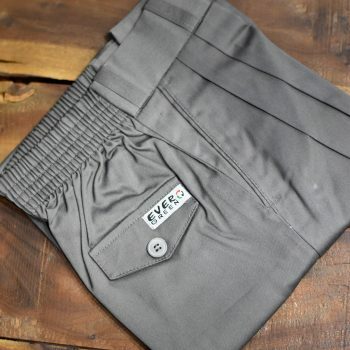 Because clothing, indicators, and clues with strong color density will not be disappointing even after many washes will give a new look to the uniforms. Lastly, when you buy school uniforms from wholesalers, try to catch what kind of stitching patterns are used and how strong each suture is. Sewing machines and sewing items play an important role in the switching power. 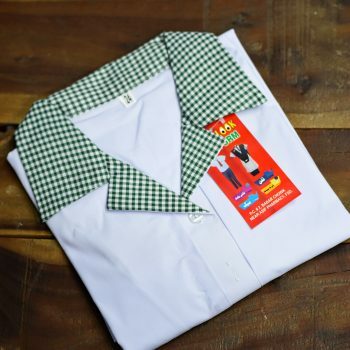 Then, ask your school uniform suppliers which types and machines they use to sew. 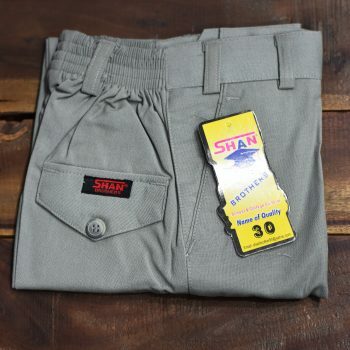 When you get answers to all your quires and questions, seek out a wholesale company for school uniforms that meet the criteria, contract with them, and a clear understanding of the condition of your agreement. Read this to protect you from any other problem.